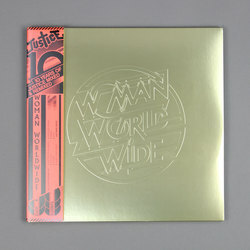 Justice - Woman Worldwide. Vinyl LP, CD. Bleep. 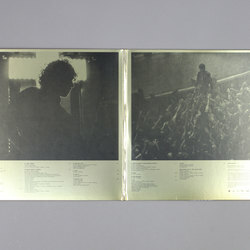 Justice love a live album. Their first two studio LPs have both been swiftly followed up by concert records - 2007’s † had A Cross The Universe, while 2011’s Audio, Video, Disco was tailed by Access All Arenas. Now the French duo make it three for three with Woman Worldwide, the accompanying piece to 2016’s Woman. However, on this occasion the group eschew the rough-and-ready feel of the two preceding tour documents. 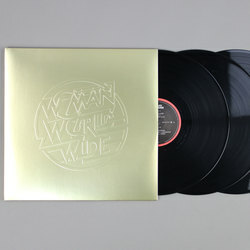 Having taken Woman on tour, the group returned to the studio to lay down the new versions they had perfected on the road. 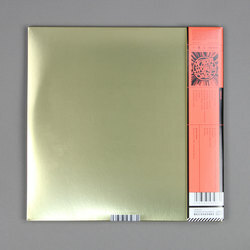 The resulting record reframes their impressive back catalogue in a new light.